On a sweltering August day in Hungary in 1945, villagers prepare for the wedding of the town clerk’s son. Meanwhile, two strangers arrive at the village train station with mysterious boxes labelled ‘fragrances’. 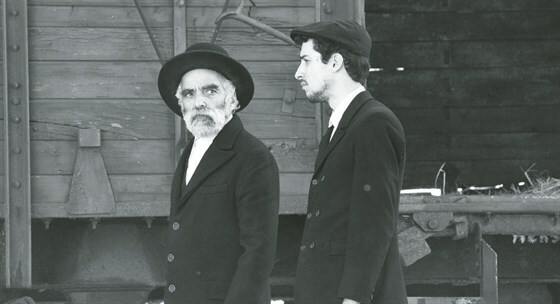 The villagers are afraid that Jewish survivors will return, posing a threat to the properties and possessions they acquired during the war.